How to Increase Your Milk Supply: Tips That Actually Work! 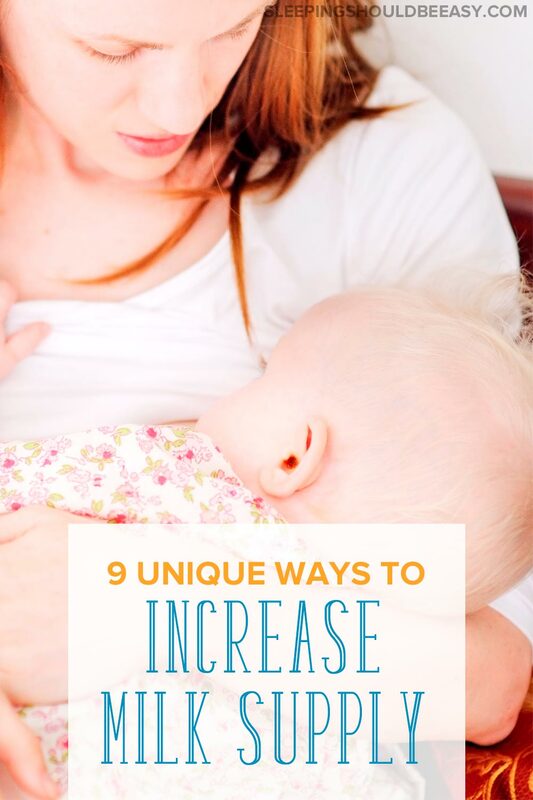 Are you barely pumping enough breast milk for your baby? Learn how to increase your milk supply with these tips—they actually work! I was browsing through a parenting board when I clicked on a fellow mom’s post about breastfeeding. Whereas many moms struggle with producing enough, she was asking around for advice on what to do with her stash of extra breast milk. Except “extra” doesn’t exactly cut it. She posted a photo of bags and bags of frozen breast milk, overflowing her already packed freezer. Meanwhile, I was barely pumping enough at work to last the next day. I chalked it up to chance—I figured other women are more likely to produce breast milk than others. And while that does play a factor, it also shouldn’t deter moms from finding solutions that can work. So that’s what I did. I researched what was working for other women and how they managed to increase their milk supply. These are folks who, like me, initially didn’t produce enough but began to make enough of a surplus to store. Truth be told, the best way to increase your milk supply is to nurse your baby often. I know this too well, because for a week, I came down with thrush and was unable to nurse my twins directly. While pumping helped, I noticed a huge difference in milk supply after that week and had to play major catch up. For many more reasons, nursing the baby directly and often may not be an option for you. So, what can you do to increase your milk supply if you can’t nurse all the time? If you feed your baby on a consistent schedule, pumping one hour after every feed can help increase your milk supply. Let’s say you feed your baby every three hours. One hour after feeding, spend a few minutes pumping more milk. The idea is to pump long enough after your baby has nursed to produce milk, but far ahead in advance to reserve milk for the next feeding. I learned this trick after speaking with several twin moms who, as often happens with twins, had babies who started off in the NICU. The babies were on a three-hour feeding schedule, and many needed their moms to pump because they couldn’t latch directly. Several clever moms used the one hour trick to produce and store extra breast milk between those hours. Make sure you have a high-quality pump, too. For my eldest, I bought a single electric pump which barely lasted a year before it broke. 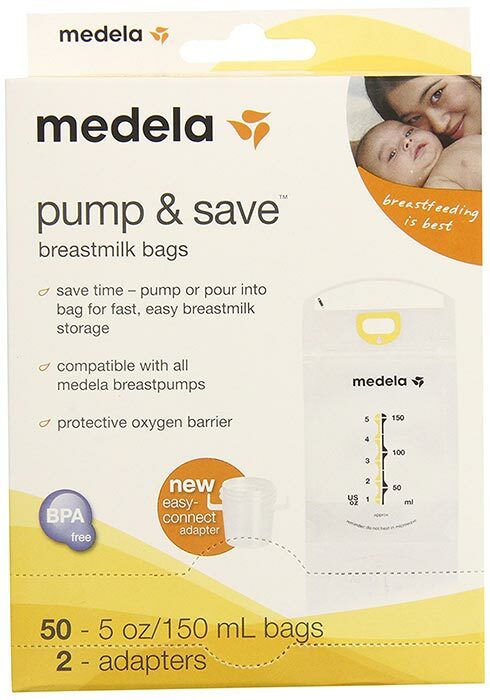 For my twins, I wanted to make sure I had a good pump and used the Medela Symphony. This is a hospital-grade pump and can make a huge difference in your milk supply. You can buy it online or rent one like I did from a local lactation store or hospital. I’m an oatmeal kind of person, so I was eating the stuff on a regular basis regardless of breastfeeding or not. Well, apparently this helped me out. Oatmeal has been said to produce extra breast milk, especially if you eat it every day. I don’t eat oatmeal plain, though. I’ll usually add milk and water and sugar to sweeten it up. You can also add berries or bananas to your morning meal for variety. My two favorites, until now, are old fashioned oatmeal and steel cut oats. Another trick to increase your milk supply is to extend your nursing or pumping session. Let’s say you nursed your baby for 20 minutes. After you’ve burped and set her down, pump for an extra 15 minutes. Even better if you can hand her off to someone else so you can pump immediately. Fellow moms have told me this is how they increased their milk supply. Initially, they’d only get a trickle, barely enough to call it a success. But they kept at it, and over time, they were producing an extra five ounces in those 15 minutes! If you pump during the day, see what extending your regular session by 15 minutes can do. Again, you may not have much to start, but if you’re seeing progress, it may be worth sticking it out. And if you’re too sleepy to do this for middle of the night feedings, it’s fine to skip out on it. Try it when you’re most awake during the day. You’re better off resting and catching up on sleep at nights. I also recommend you pump directly into storage bags like these to make it easier to freeze and store. Speaking of sleep, one of the most overlooked ways to increase your milk supply is to rest. We don’t give our bodies enough credit, especially when we don’t see what it’s doing inside. But your body is doing a ton of work producing milk! Give it the rest it needs. This might mean taking it easy physically and napping when you can. 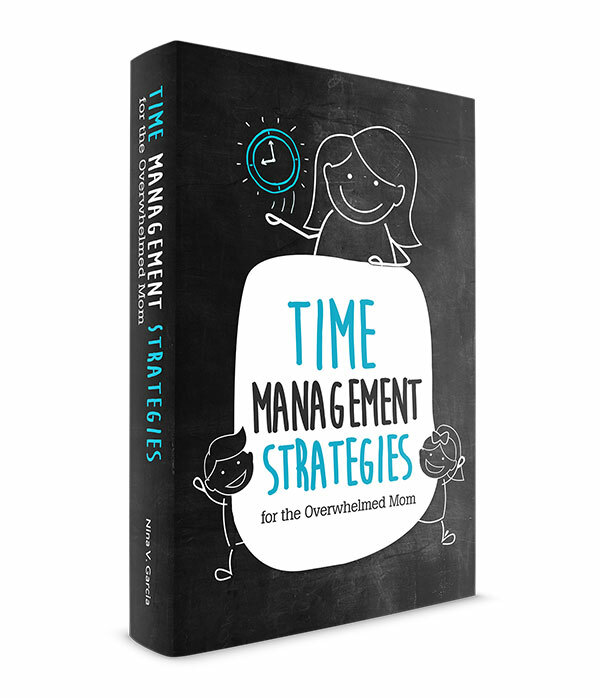 Maybe you’ll let a lot of household tasks pass for now or clear your calendar so you don’t feel stressed. It’s not a coincidence that stress and fatigue affect our milk supply. As your baby grows, she’ll feed less often throughout the day and night. For instance, you might be feeding her after she wakes up from naps, which means one less feeding each time she has one less nap. Or let’s say she normally nurses two times a night, but is now down to one. Or maybe she’s completely weaned from nighttime feedings and sleeps through the night. Rather than adjusting your body to your baby’s new schedule, use that time slot to pump instead. If your baby is now sleeping through the night, consider waking up once to keep pumping. This tells your body that you want it to keep producing milk at its old schedule rather than adjusting to the new one. You can even set a goal for yourself, such as waking up to pump until you reach a certain number of frozen breast milk ounces. Balance pumping often with the rest you need, though. If the fatigue is getting to you, you’re better off skipping that pumping session and resting and relaxing instead. Remember how you’d eat an extra 300 calories while you were pregnant with the baby? With breastfeeding, you now need to eat an extra 500. As much as breastfeeding can help with weight loss, you also need to make sure you’re still consuming enough calories to produce milk. Breast milk has to come from somewhere, after all. Water and staying hydrated is just as important. The best way to make sure you’re drinking the 64 ounces you need is to drink from a sports bottle you can measure. You’ll know exactly when you’ve met your goal and drank enough water. 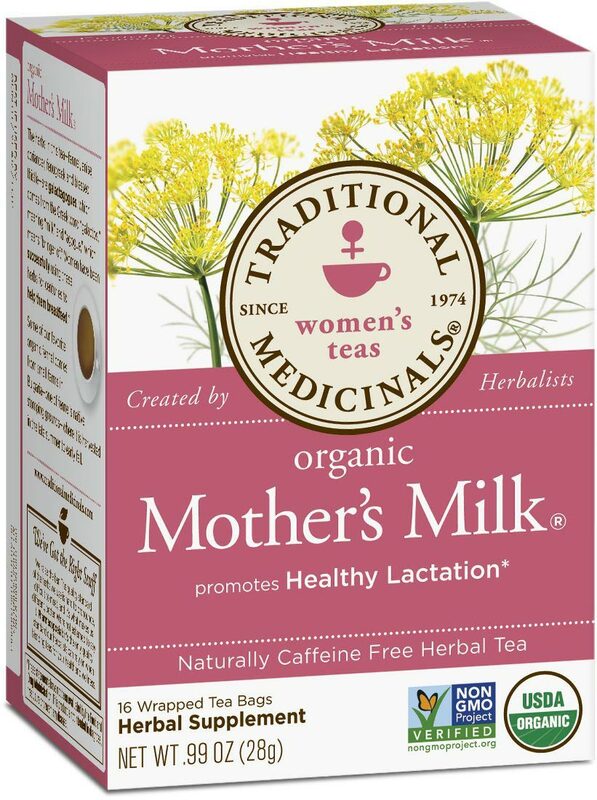 Another clever way to consume your water intake is to drink Mother’s Milk Tea. I drank this every day, and the tea is supposed to help increase your milk supply. Add a bit of honey and it makes a fantastic morning or evening tea ritual to your day! 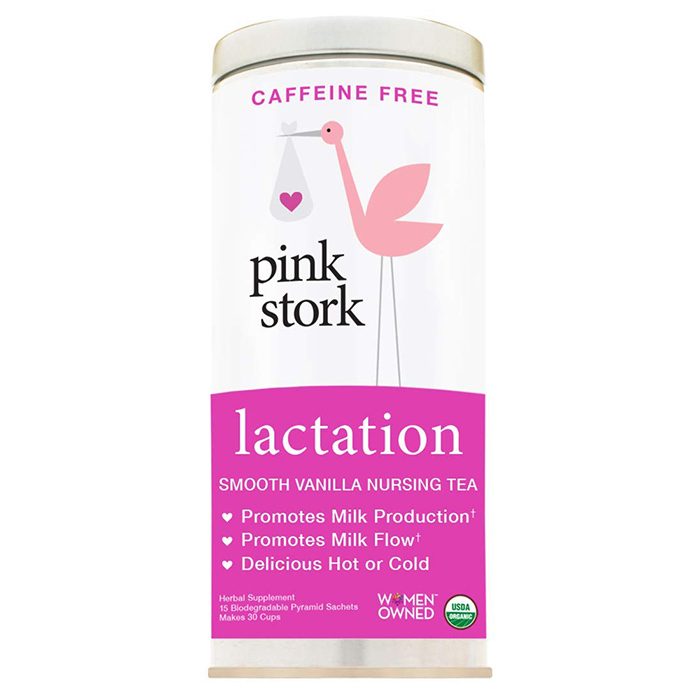 Reader suggestion: SSBE reader Jane also suggested Healthy Nursing Tea as the trick that salvaged her milk supply. Thanks, Jane! You’ll want to find an hour of uninterrupted time in the day to dedicate to power pumping. Then, for the rest of the day, continue to pump or nurse, preferably when your baby typically nurses. You know how pump parts come in different sizes? Don’t assume the one you have is the correct size for your needs. Once your milk comes in and your size is stable, consider asking a lactation consultant whether your pair is a good fit. If not, ask for the best options for the pump you have. It’s amazing what a difference the right sizing can do! Remember the mom with the stash of breast milk bags I mentioned earlier? Turns out one of my friends experienced the same thing. Whereas she produced barely enough for her eldest, she was now producing a surplus for her second child. Her trick? Pumping and nursing at the same time. Rather than switching sides for each nursing session, she’d have her baby nurse on one side while pumping the other. Then she’d switch sides at the next feeding session. For instance, a morning feed might mean nursing the baby on the right side while pumping the left. Then for the noon session, you’d nurse on the left side and pump the right. You’re “tricking” your body into producing extra, almost as if you’re feeding two babies, not one. Want to keep track of how much, when and which side you’re nursing on? 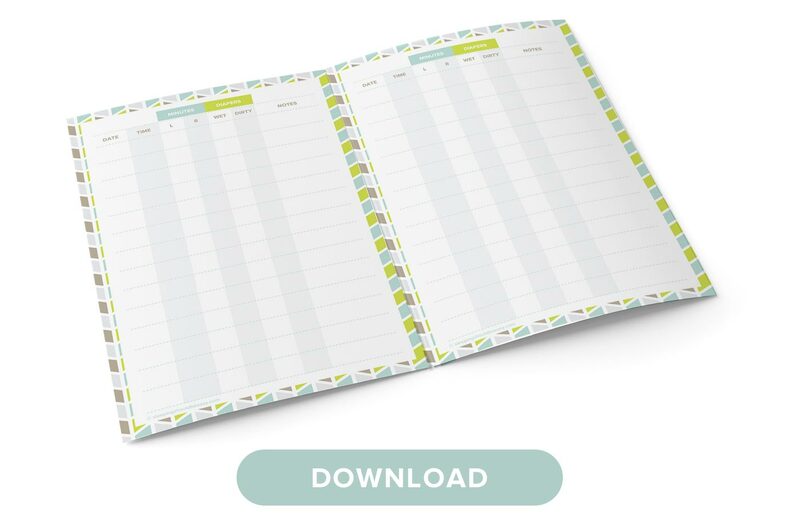 Get my feeding and diaper printable tracker, FREE! I’ve met too many women who felt discouraged for quitting breastfeeding because they thought they had low milk supply. And for many, they did what they could with still no luck. But hopefully after reading this article, you’ve found new ways to increase your milk supply, even when you thought it impossible. Eat, drink and rest often to make your body as prepared to produce milk. And try some of the different pumping schedules for a few days to see if doing so increases your milk supply. You never know—you may just be the next person wondering what to do with her freezer stash of breast milk. Scared to Breastfeed? Try These Tips! Did you like this article about how to increase your milk supply? Share it on Pinterest and Facebook! Thanks for the tip, Jane! I’ve edited the article to include your recommendation 🙂 I’m so glad it worked well for you—that must’ve been amazing to be able to take a nearly gone supply to a healthy supply, and for two years too! I have been producing one to two oz per session and the baby wasn’t satisfied with this low supply. I started drinking healthy nursing tea after getting suggestion from a friend and boosted my supply up to 5 oz per session. Wow Bethel, that’s fantastic! Yes, I drank nursing tea all the time too, about three times a day. I’m so glad it helped you increase your supply.